We have a range of exciting new cheeses hitting the shelves this November. The trio above are made by the Bartlett family in Somerset and go by the names of Millstone, Doublet and Dumpling. 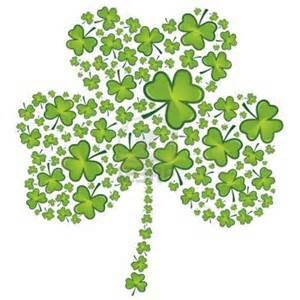 All are made with raw milk from their own sheep and Jersey cows. On top of this there is also cheese from the award winning Doddington Dairy and the wonderful Rollright made by David Jowett in the Cotswolds. This is just a taster of what we have in store………… I haven’t even mentioned the new French cheeses launching in the next few weeks as well as cheese from the Somerset Cheese Co and Chalke Valley cheese, who just picked up best Dairy producer at the Taste of Dorset awards! A lovely piece about the shop by Richard from Alison Price. As you might be aware, we have been stacking the shelves high with new English cheeses in the lead up to St George’s Day. We now have the wonderful Wode Hill farm cheeses back in stock and we also have two new cheeses from Goodwood Home Farm in Sussex. 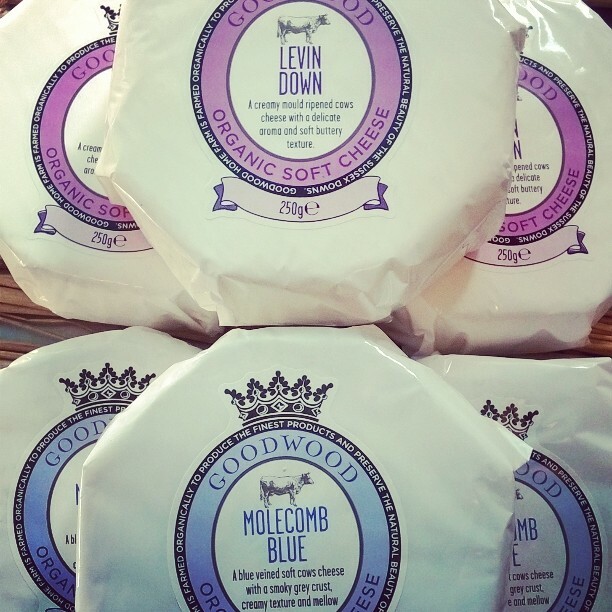 Levin Down is a rich and creamy mould-ripened cheese and Molecomb Blue is a delicious blend of smoky rind and streaks of blue. Both are organic and produced using the milk of Dairy Shorthorn cattle. We have a bumper crop of new cheese arriving this week. 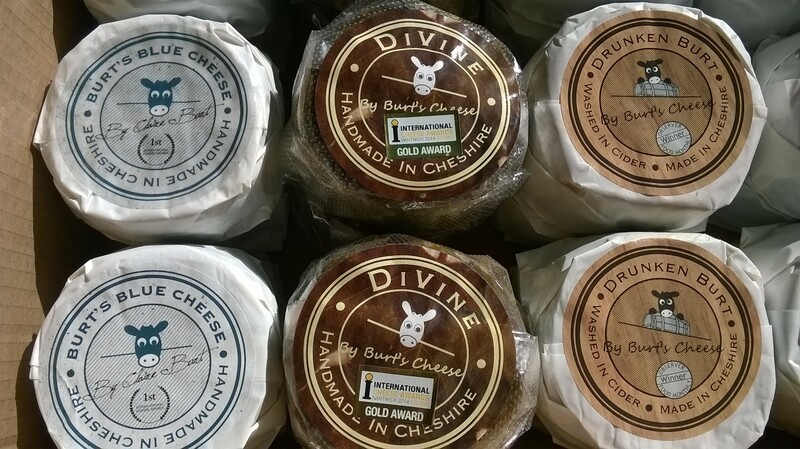 First up are Burt’s cheeses, lovingly handmade in Cheshire by Claire Burt. We tried these out at an event at the Royal Horticultural Halls last year and they went down rather well. We have Burt’s Blue, Drunken Burt and DiVine, all are soft and rich with the Drunken Burt and DiVine washed in cider (the latter is then wrapped in vine leaves) and Burt’s Blue punctuated with blue veins. 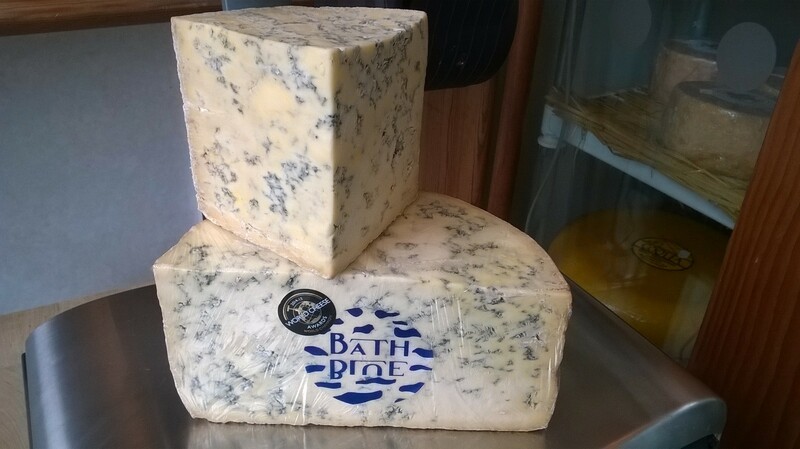 Recently beating 2565 other cheeses to the accolade of supreme champion at the World Cheese Awards, Bath Blue is now in stock and really does deserve all the glory. 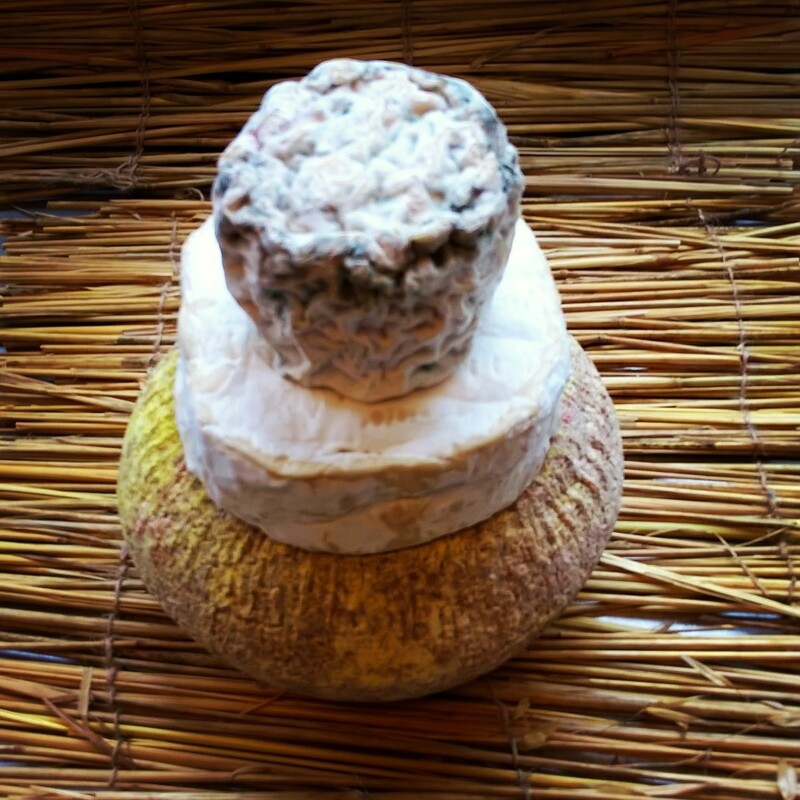 It is made by The Bath Soft Cheese Co from organic milk and is matured in traditional stone maturing rooms for 8-10 weeks. Over the coming weeks we will be introducing a number of new English cheeses to our range. 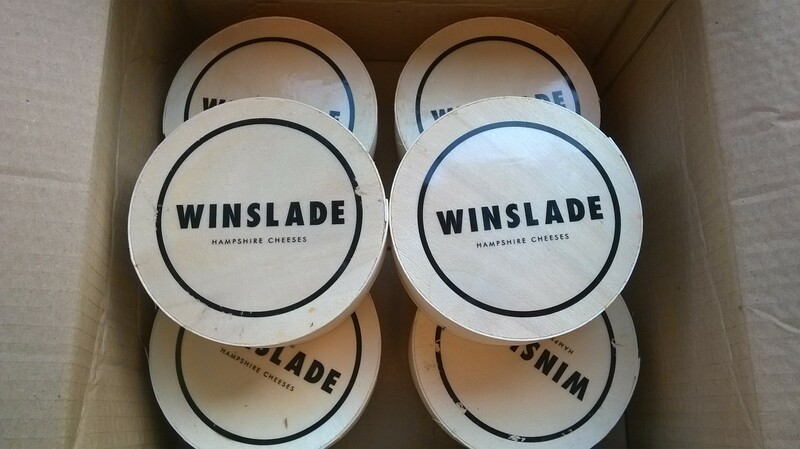 The first of these is the magnificent Winslade made by Stacey and Charlotte at Hamphire cheeses. Rich and creamy with a subtle hint of pine from the spruce strip encircling it, we are sure it’s going to be a popular one! 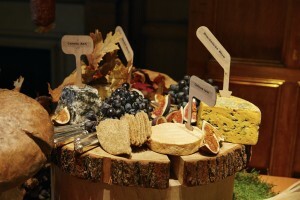 Six cheeses recommended for this special day!